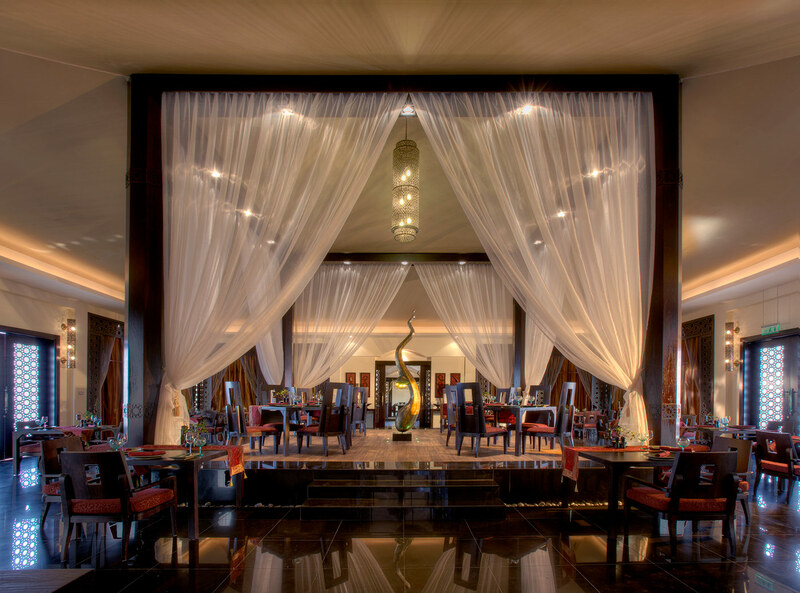 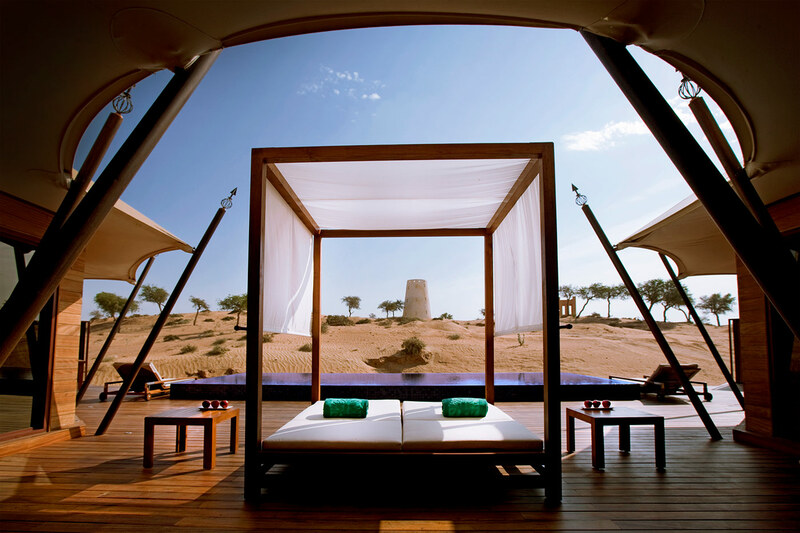 Amid stretches of desert sand in tranquil Wadi Khadeja, an oasis of peace awaits at Banyan Tree Al Wadi. 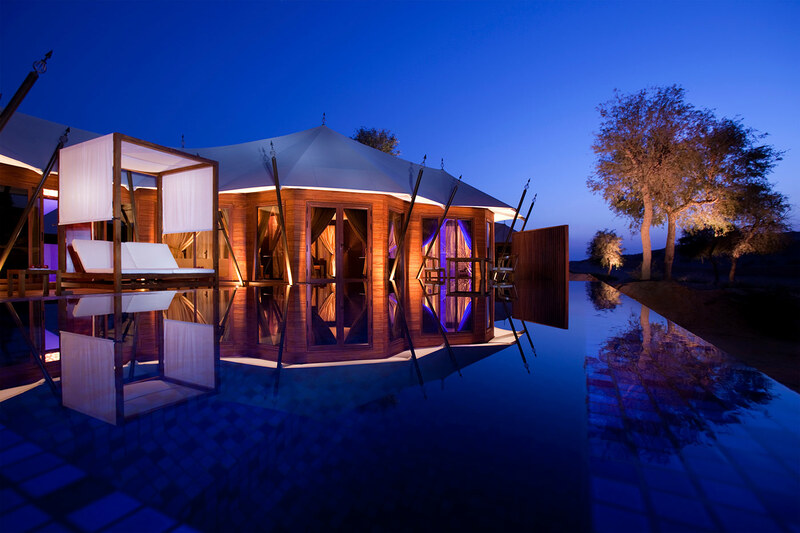 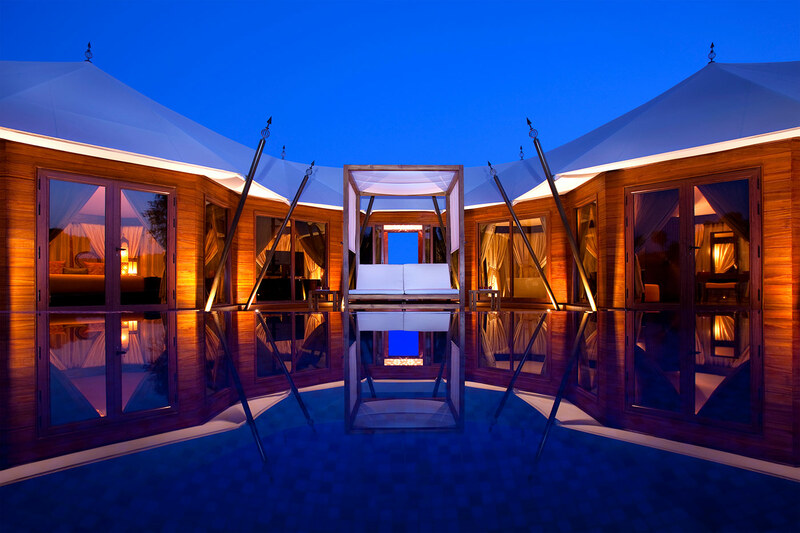 A sanctuary surrounded by the evergreen ghaf tree, a luxury desert resort in the United Arab Emirates to offer all-pool villas. 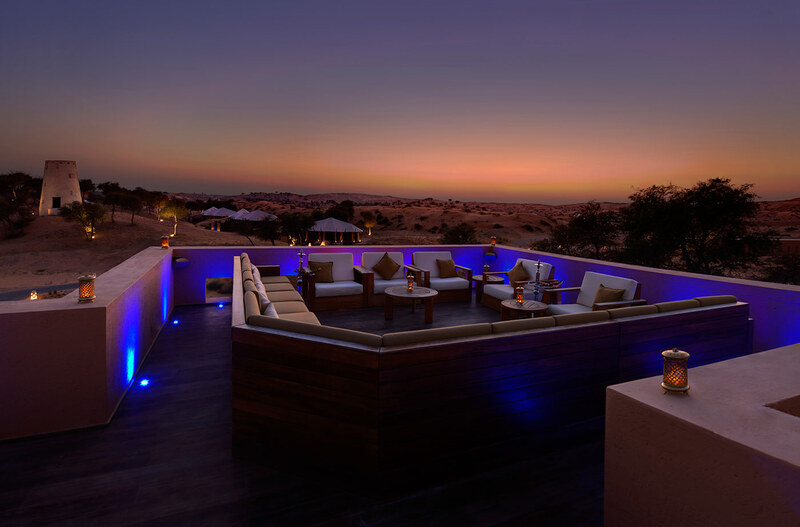 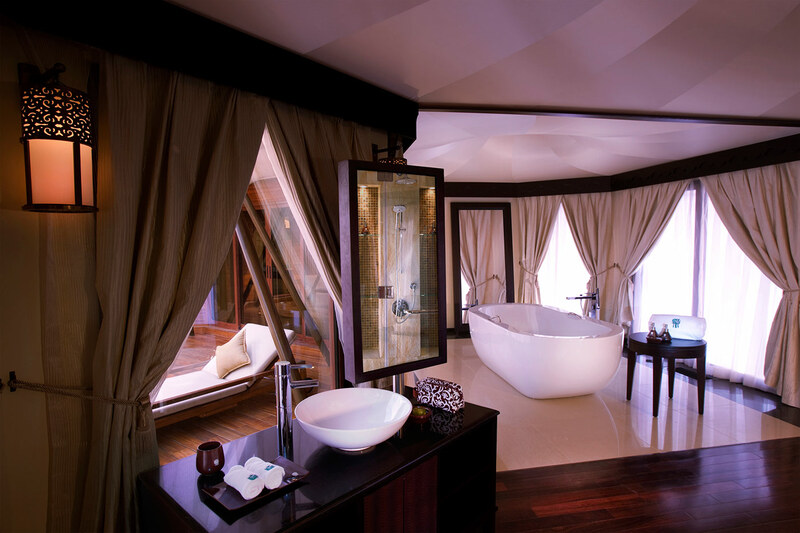 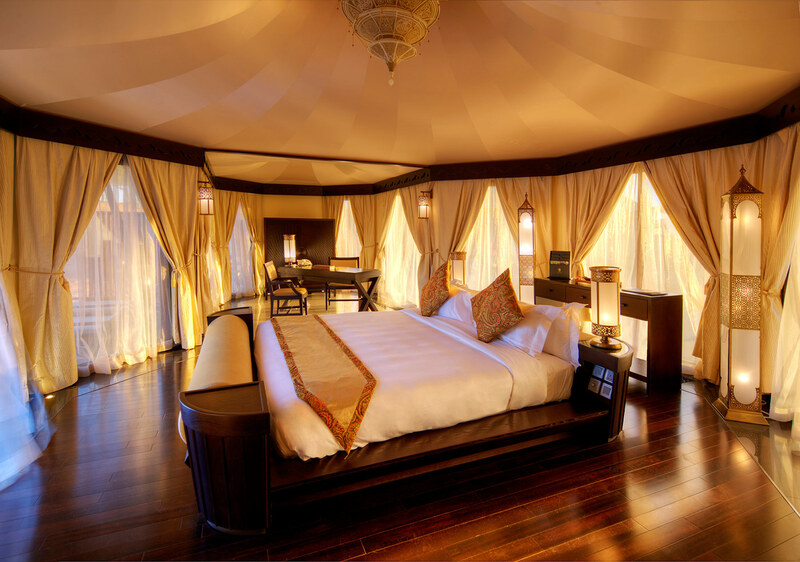 Experience magical Arabian nights and the romance of living like the nomads of yore, complete with Asian-inspired hydrotherapy spa facilities, a dedicated nature reserve, and private beach access at Banyan Tree Ras Al Khaimah Beach. 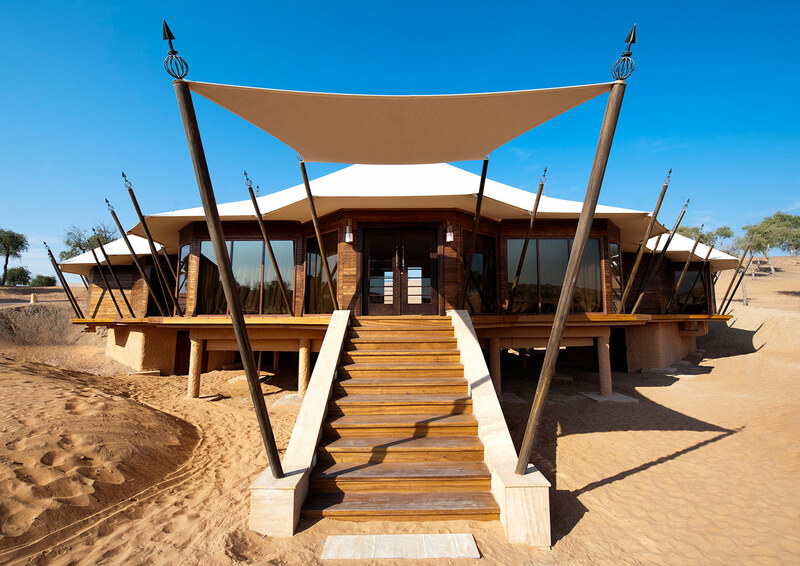 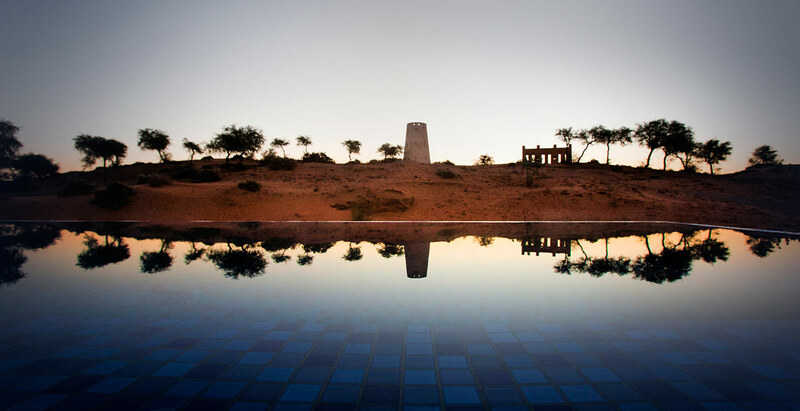 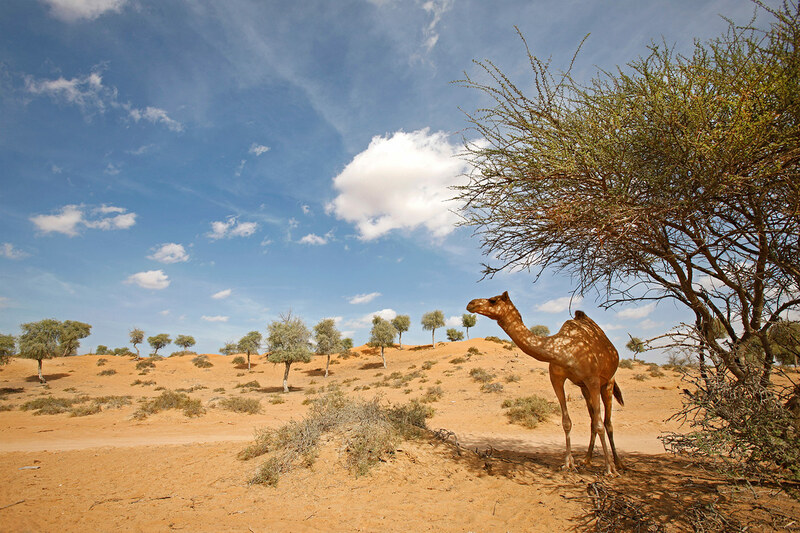 An Arabian wildlife experience awaits within the nature reserve, home to local desert fauna such as Arabian gazelles, camels and oryxes, offering guests a unique opportunity to interact with and observe these gentle creatures up close.